MADTOWN recently left a mess of a company in J. Tune Camp for GNI Entertainment, but recently it was revealed that the CEO for that agency has been charged with fraud and is currently undergoing further investigation. GNI Group’s CEO Seong Cheol-ho was charged with fraud charges and is currently being investigated. GNI Group is the head company and has a subsidiary called GNI Entertainment. GNI Entertainment currently has idol group MADTOWN, actor Jeong Si-Hyun, actresses Shin Eun-Je, Min Jae-Hee and Seo Jung-Hee signed to the agency. On February 22, Seong Cheol-ho was arrested and questioned in Songpa Police Station regarding his charges. The CEO promised investors high returns and funneled funds from the company to juggle the amount of promises and stakes for personal gain. Seong Cheol-ho is facing a total of 32 counts of criminal charges and these include but are not limited to fraud and foreign exchange violations. As far as how this effects MADTOWN, things seem grim until this resolves. As a result of the arrest of the sudden arrest of the GNI CEO, the former J. 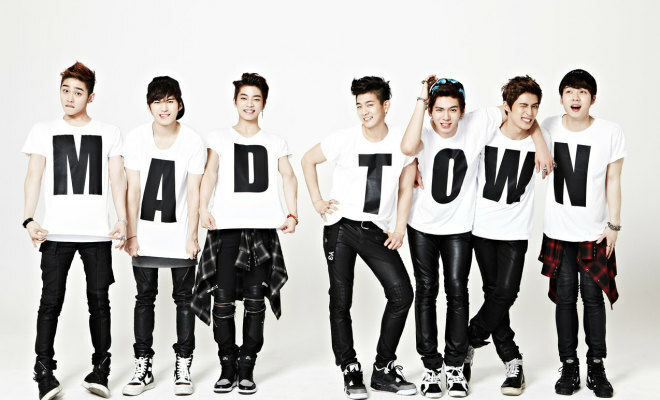 Tune Entertainment idol group, MADTOWN’s future inside the industry is at crossroads. MADTOWN had their contracts fully transferred from J. Tune Entertainment to GNI on January 2017. The media tried to make contact with the company to get an official statement regarding the arrest of the CEO, but all intents have been in vain. Basically they jumped out of the frying pan and into the fire, but it’s hard to blame them for making the move given what we knew at the time. Just terrible luck. As the article says, until this resolves, I’m doubtful that they can be doing much of anything.